Striped cotton shorts for the little ones. 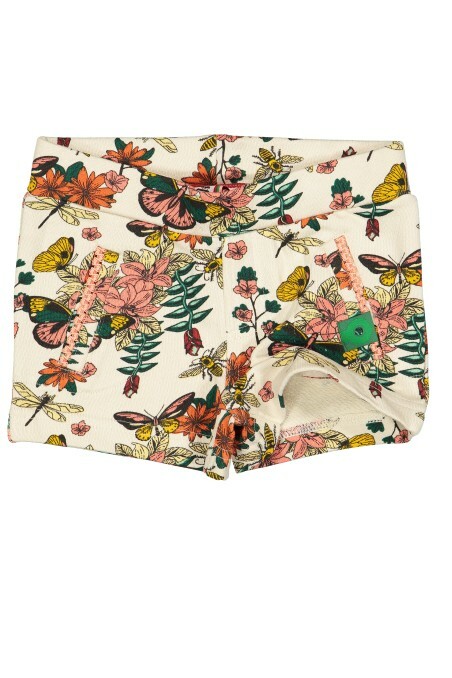 Cotton shorts with sunny flower print. 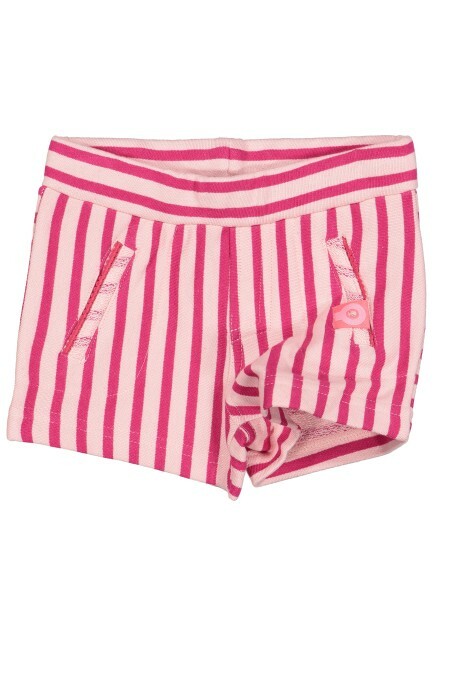 Cotton shorts with pink stripes.